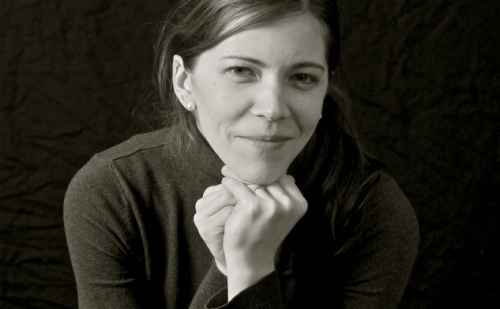 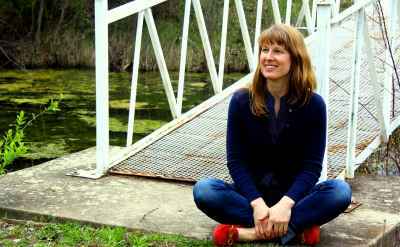 Goshen College and Community School of the Arts instructor of piano Dr. Kathryn Schmidt will present a solo piano recital in Rieth Recital Hall on Saturday, May 16. 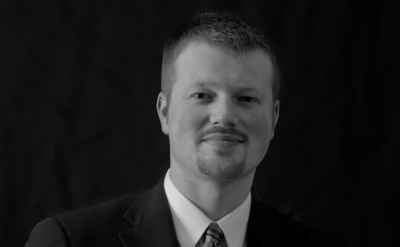 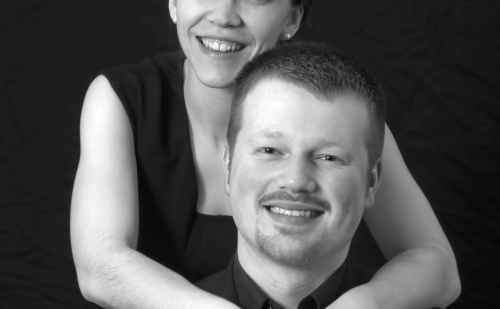 The recital will begin at 7:30 p.m.
Goshen College music professor and pianist Matthew Hill will present a solo piano recital on Saturday, Nov. 15 at 7:30 p.m. in the Goshen College Music Center’s Rieth Recital Hall. 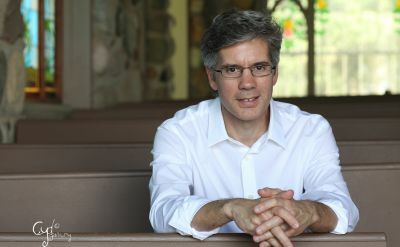 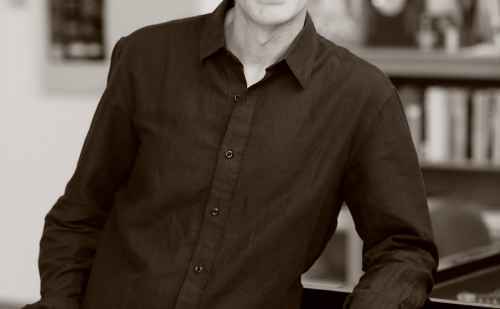 Visiting artist Michael Coonrod will present a solo piano recital in the Music Center’s Rieth Recital Hall on Friday, Oct. 24, 2014 at 7:30 p.m.
Goshen College Professor of Music and pianist Matthew Hill will present a solo piano recital on Sunday, Oct.13, at 7:30 p.m. in the Goshen College Music Center’s Rieth Recital Hall. 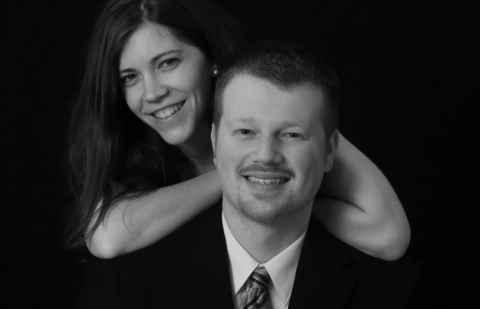 Pianist and Goshen native Mary Rose (Jordan) Norell will present a piano recital with husband and pianist Luke as part of the Norell Piano Duo on Sunday, March 10, 2013 at 4 p.m. in the Goshen College Music Center’s Rieth Recital Hall.